As you might expect, my family doesn’t tend to go overboard with the treats on holidays where the indulgence of everything sweet typically runs rampant in households with kids. 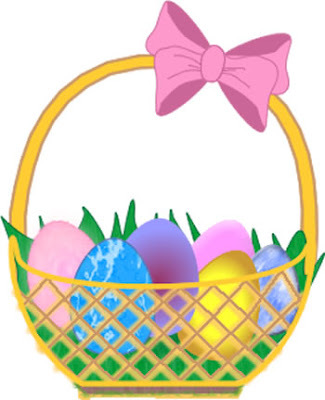 With yet another candy filled holiday coming up soon, I found myself pondering how to best fill the kids’ Easter baskets with healthy treats without guaranteeing myself a house full of sniffles. Reiterating the lesson of moderation is also high on the list. I don’t think it is ever a good idea to let kids eat candy and sweets in an unrestrained manner. Letting kids eat candy and sweets at will and without limit can definitely lead to an unbalanced approach to eating as they grow older. by a mile. Your kids will be thrilled with them too. They taste fantastic. If your local healthfood store doesn’t have them, ask them to start stocking them. What a great treat for Moms and Dads too! Each pop contains organic evaporated cane juice, organic tapioca syrup or rice syrup and real fruit extracts. Of course no corn syrup, artificial flavors or colors. Many flavors to choose from including Pomegranate Pucker, Wet-Face Watermelon, and Strawberry Smash. These lollies taste terrific and the real fruit flavors are so distinctive compared with the imitation flavored Dum-dums and Blow-Pops. The Gummy Bears make a great replacement for jelly beans, especially if you put them in little plastic eggs to decorate the basket.